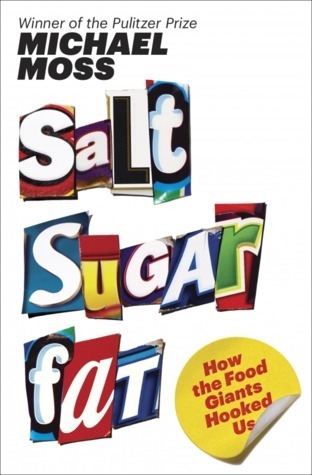 Gives you a completely different perspective on processed food! The science that goes into the foods we take for granted is amazing – not only have these foods been carefully crafted to create a “bliss” point, they’ve also been engineered to be highly addictive (finally, an explanation for why I can’t stop eating chips!) 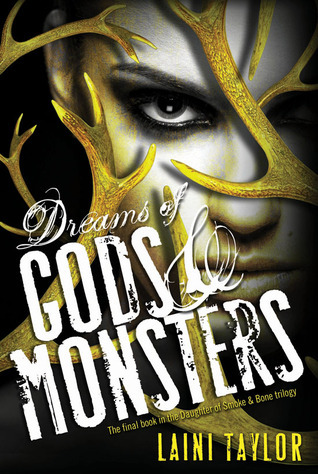 Packed with info but never boring, this was hands-down my favorite read of the year. Finally, it contains one of my favorite facts of the year, which I shared to the glee of many many elementary students: there exists a chip-eating robot, whose sole purpose is to determine the absolute perfect crunch for a chip. Awesome! 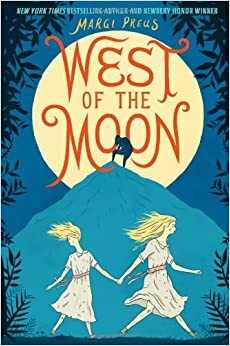 A quick read that’s gorgeously written, West of the Moon weaves together folktales and the story of Astri – a Norwegian girl who must rescue her sister, escape a cruel goat-man, and find a way to America, all while pondering questions of magic and right vs. wrong. Beautiful! 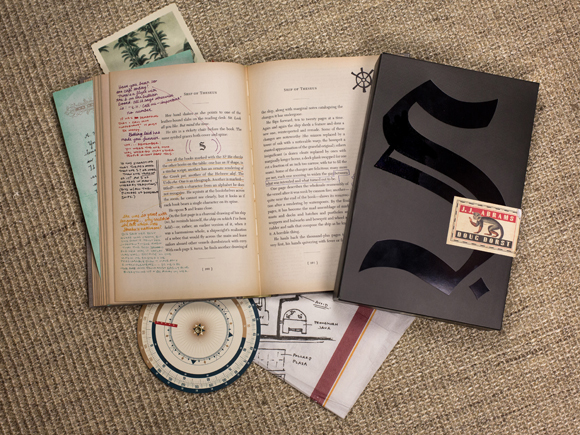 Worth the read due to the format alone – if you like a book filled with hidden codes, microscopic hand-written notes in the margin, and an ambiguous ending, this book’s for you! Mr. Tiger is tired of his rigid life in the city (and the accompanying rules) so he decides to explore his wild side and his true nature. Amazing pictures, and a hilarious story about finding and being true to yourself, this is definitely my favorite picture book of the year!